Baltimore Mayor Stephanie Rawlings-Blake’s seventh, and final, State of the City address was mostly a reflective speech that looked back on her tenure as mayor. 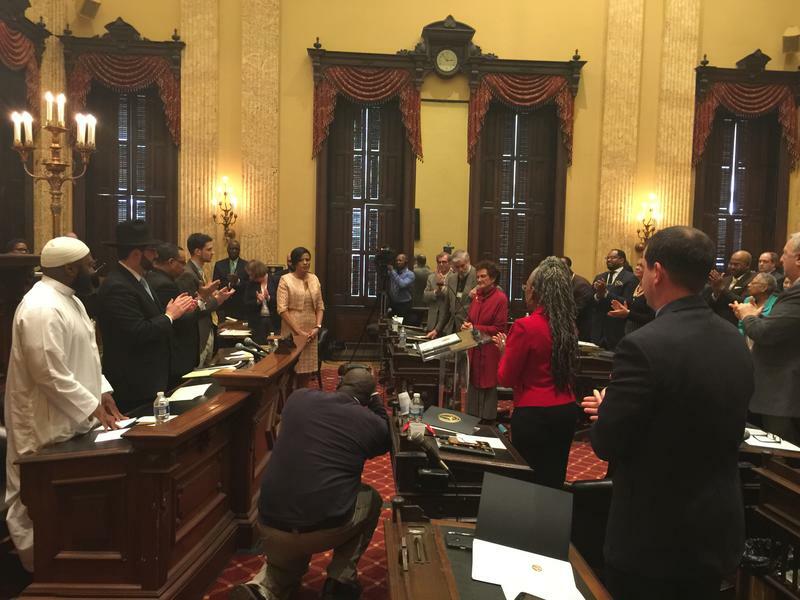 The mayor, who is not running for re-election, focused the first part of her speech on the months since riots erupted after the death of Freddie Gray while in police custody last April. She paid tribute to first responders from the city and surrounding jurisdictions that assisted the city at that time. Gov. 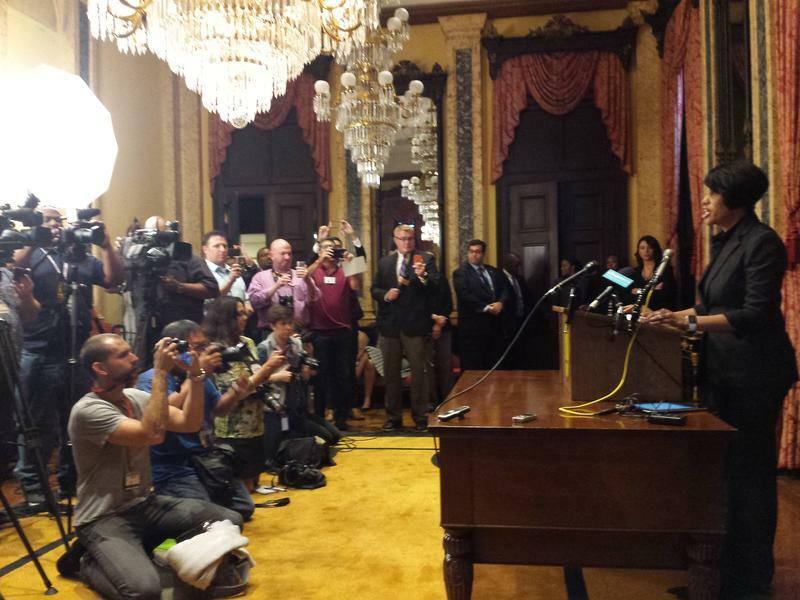 Larry Hogan emphasized bipartisan cooperation in his state of the state speech Wednesday. But the Democratic leaders of Baltimore City and Baltimore, Montgomery and Prince George’s counties said that was all talk. 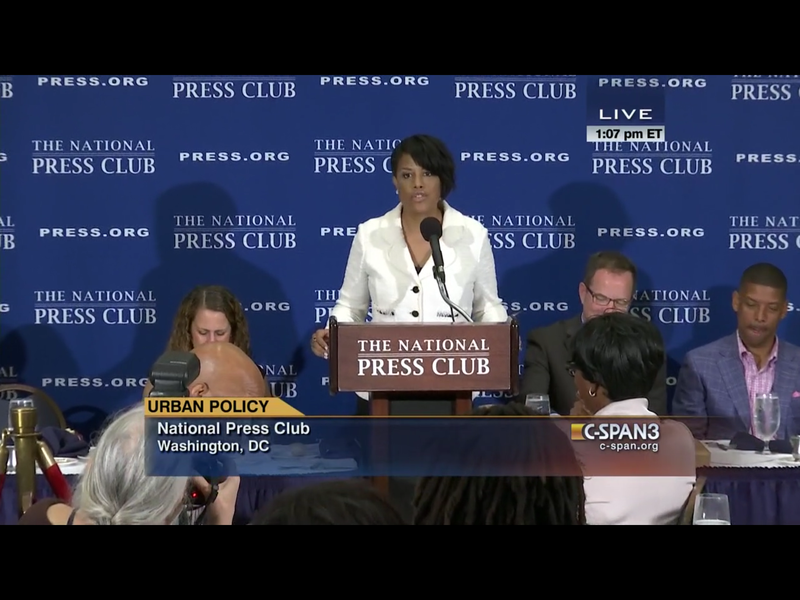 Baltimore Mayor Stephanie Rawlings-Blake said Hogan hasn’t made good on his promises to the city. Just before the governor’s speech, she criticized the Republican executive for holding onto nearly $70 million slated for schools across the state and for canceling the proposed Red Line light rail project in Baltimore. Baltimore Mayor Stephanie Rawlings-Blake laid into the city’s police union Wednesday for opposing police reforms and for comments made after prosecutors filed charges against six officers in the death of an African-American man in custody last spring. Baltimore Mayor Stephanie Rawlings-Blake announced Friday she will not seek re-election in 2016; leveling the playing field for mayoral candidates. Political observers said her decision will limit some of the clout she has while she’s still in office. 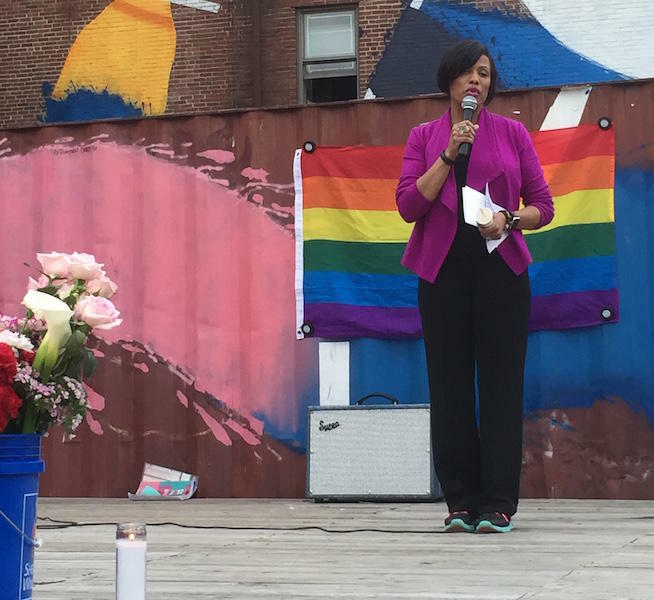 A woman ran up to Baltimore Mayor Stephanie Rawlings-Blake and dumped what appeared to be water on her head at the Mondawmin Festival. Aides helped the mayor dry off after the incident Saturday morning. And a member of the mayor's protection unit grabbed the woman and placed her in handcuffs. The Baltimore Sun reports police identified the woman as 37-year-old Lacheisa Pailin-Sheffer of Baltimore. She has been charged with second-degree assault. A telephone number for Pailin-Sheffer could not be found to seek comment. After South Carolina lawmakers voted to take down the confederate battle flag flying over the state capitol, Maryland Gov. 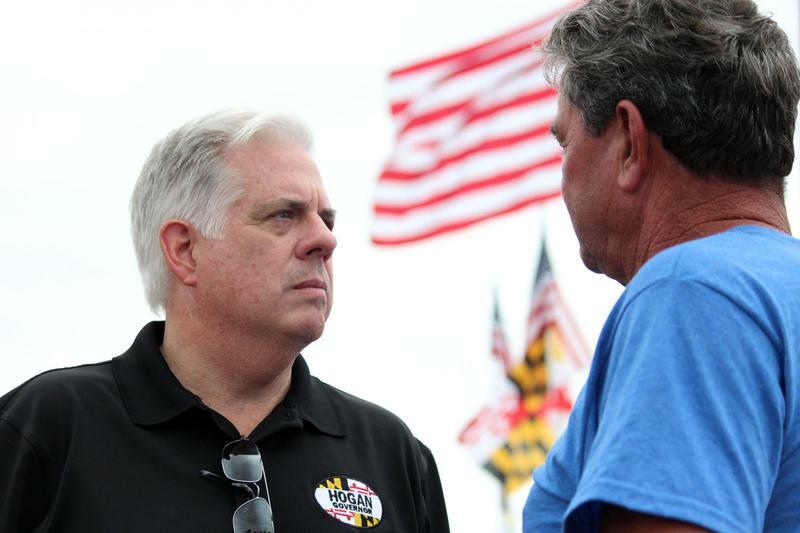 Larry Hogan on Thursday said it’s a fine line to figure out whether the state’s historical monuments are symbols of oppression or of history. The head of a Korean business association has accused Baltimore Mayor Stephanie Rawlings-Blake of prejudice as she butts heads with Governor Larry Hogan over whether recovery loans should go to certain liquor stores damaged during riots after Freddie Gray’s death in April. 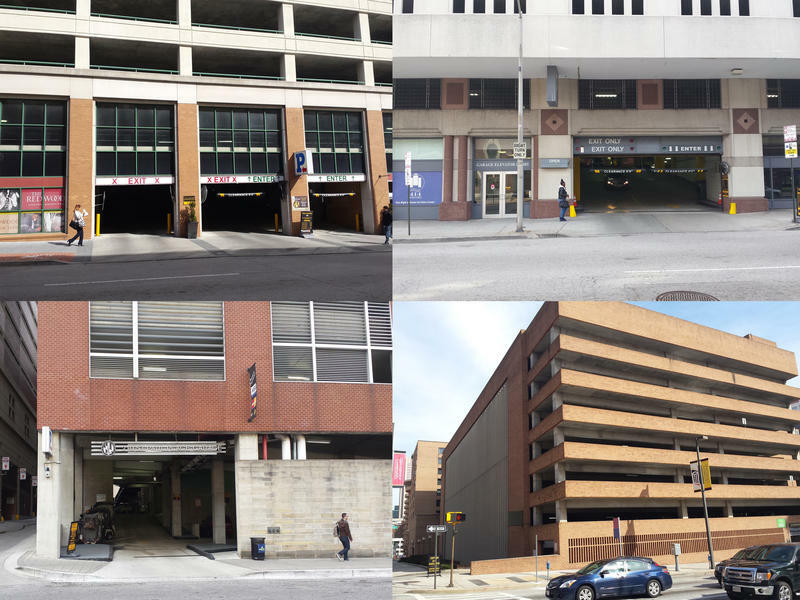 Baltimore City Councilman Carl Stokes agrees with Mayor Stephanie Rawlings-Blake that her bill to sell four city-owned downtown parking garages deserves a hearing. However, he is not sold on her plan. 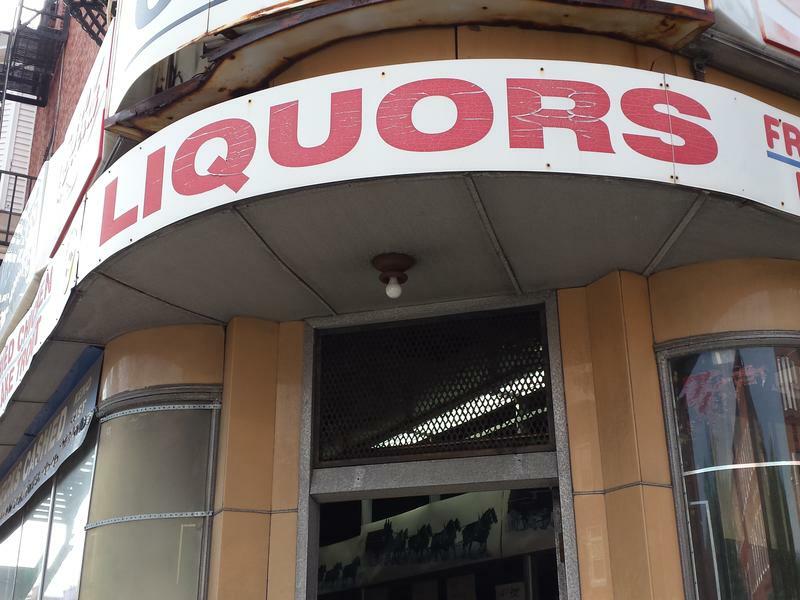 “We should have a conversation about it,” said Stokes, who is skeptical that the sale proceeds will go towards recreation centers, as the mayor is proposing. The city Board of Estimates agreed Wednesday to pay $150,000 to settle a civil suit alleging police brutality. 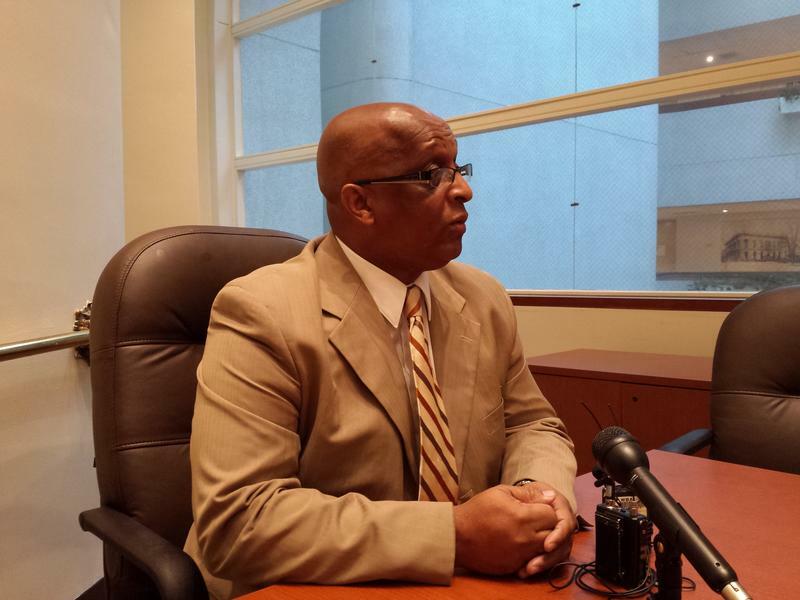 It was the second time the city paid to settle a suit involving the same officer and City Council President Jack Young was not happy. “I think they should alert me and the comptroller when officers have multiple cases against them,” Young complained after the board’s meeting.